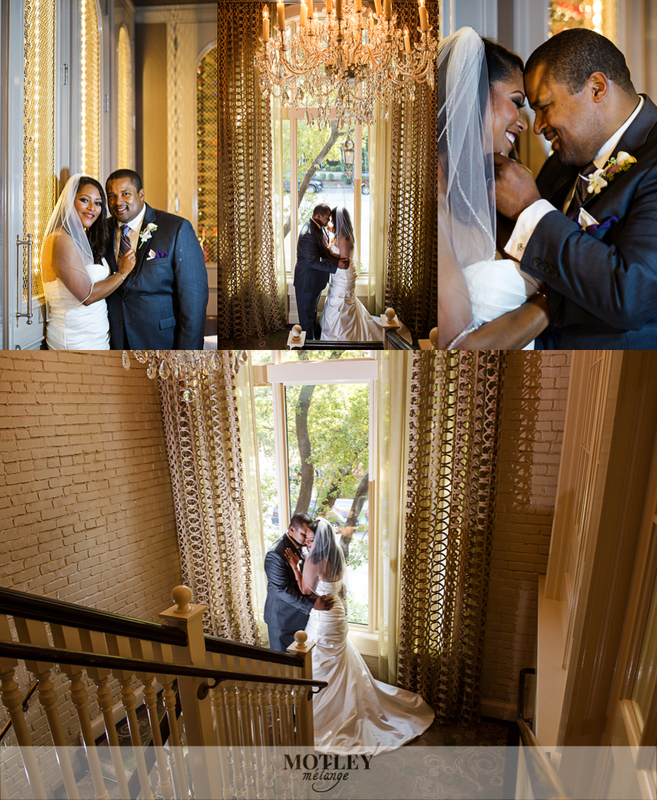 Meet the new Mr. & Mrs. Williams! 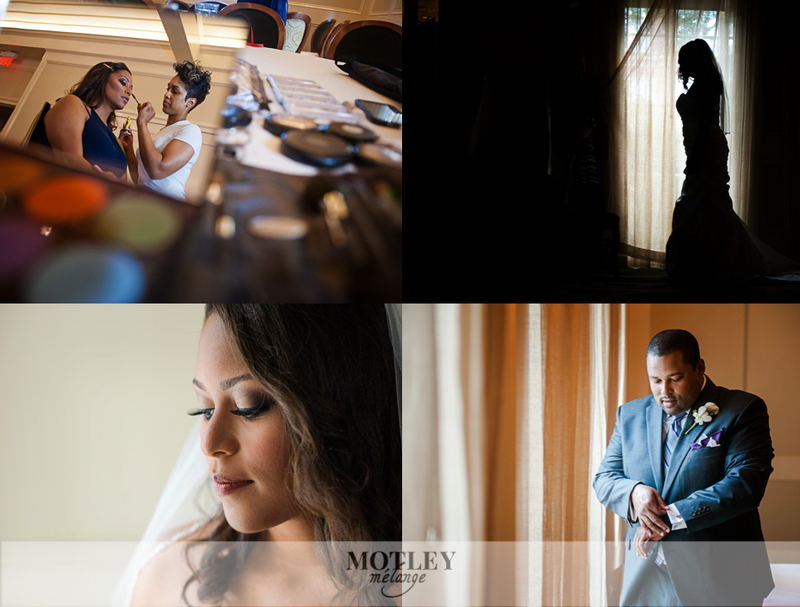 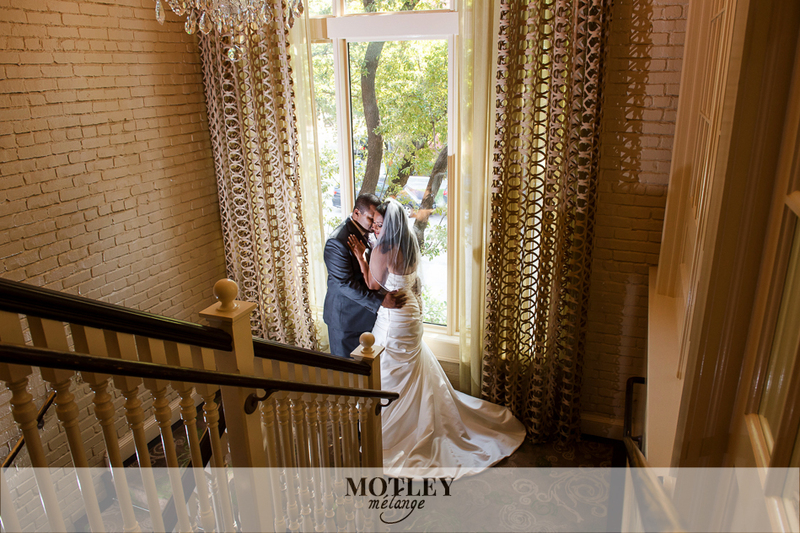 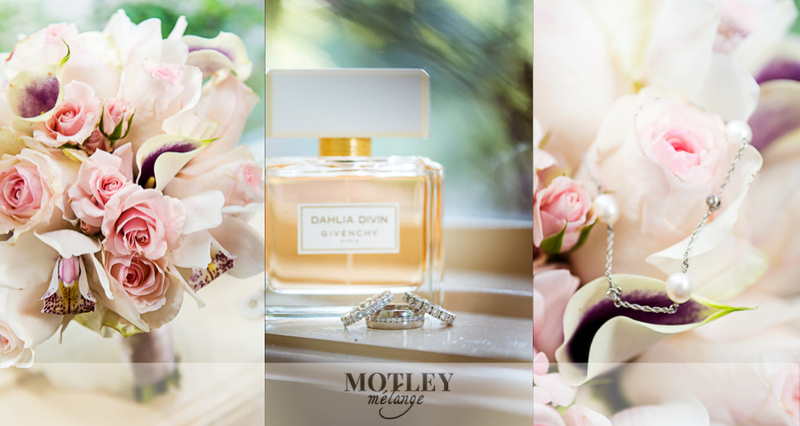 They celebrated their marriage in an intimate and lovely brunch wedding at Brennan’s near downtown Houston. 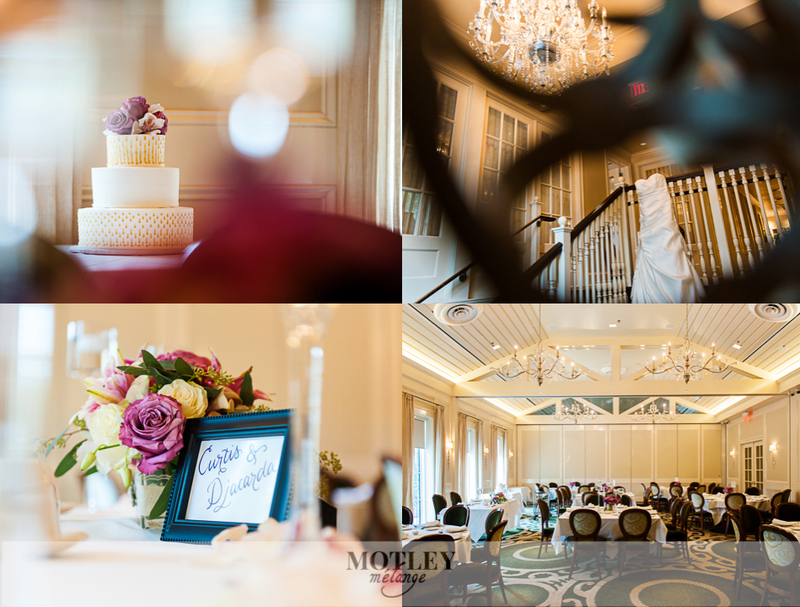 It was a gorgeous and soulful ceremony with a delicious menu. 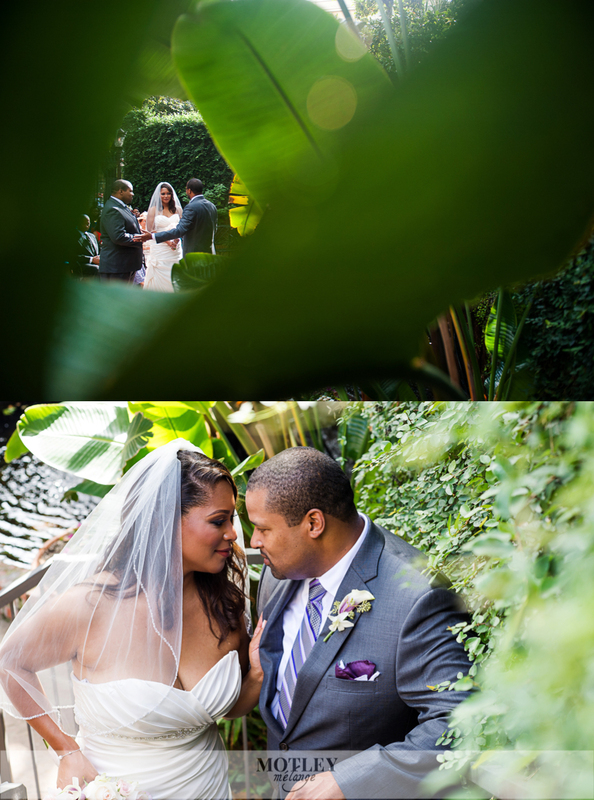 A wonderful group of vendors came together to make Djacarda & Curtis’s beautiful affair come to life.